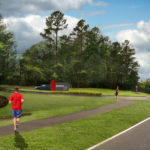 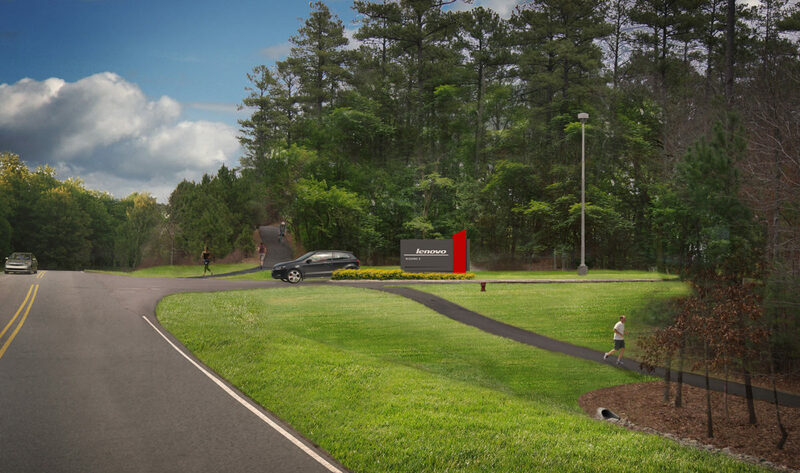 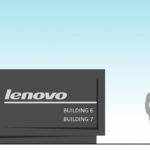 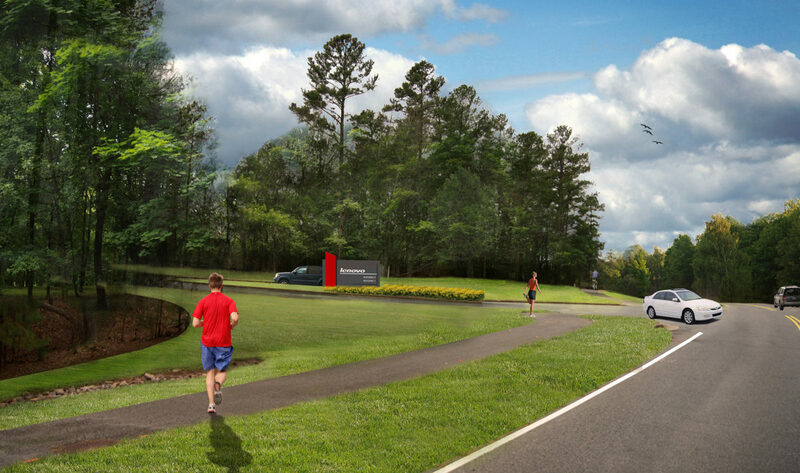 Lenovo acquired an existing 89-acre corporate campus in order to expand its presence in the Research Triangle Park. 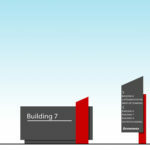 The existing wayfinding signage system was in disrepair and in need of complete replacement. 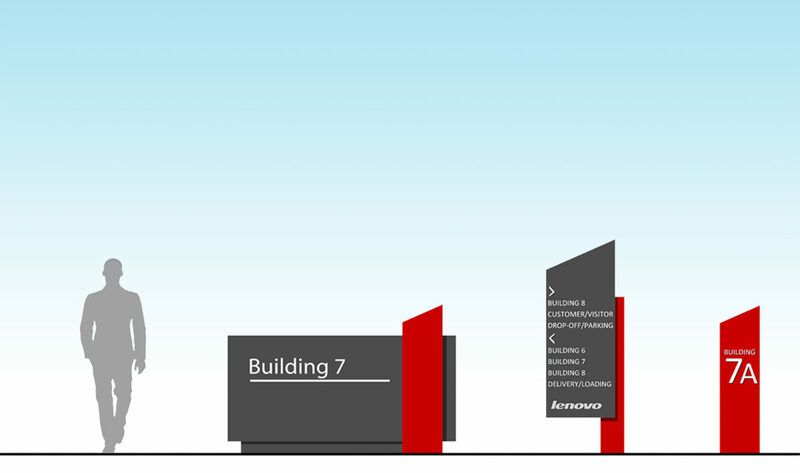 In addition, Lenovo added new buildings and destinations throughout the campus which required the development of a new wayfinding strategy for the entire campus. 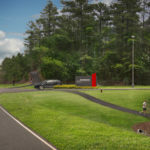 Stewart developed a comprehensive wayfinding strategy to guide all employees, visitors and customers throughout the campus. 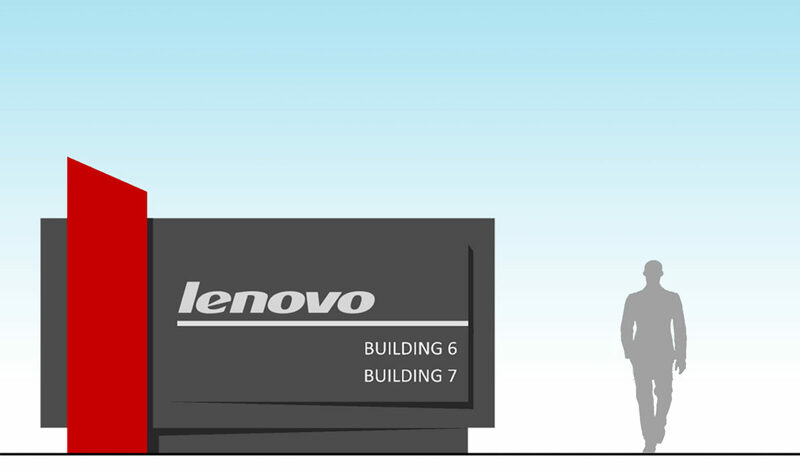 The wayfinding system includes six new signage types complementary of Lenovo’s powerful branding.